From sweet to savory and everything in between…our in-store bakery offers fresh baked breads, desserts, and much more. Enjoy the traditional tastes and smells of Easter with specialty baked goods from Zagara’s Marketplace. 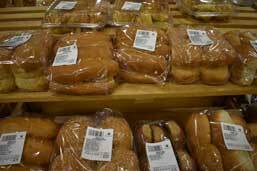 Visit the store to order your paska bread, hot cross buns, bunny cakes, and bread baskets with rolls. 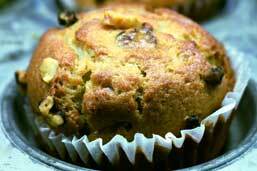 Choose from wholesome and delicious baked goods made from scratch using our very own recipes. The Zagara’s own baked goods are truly delightful and unique. 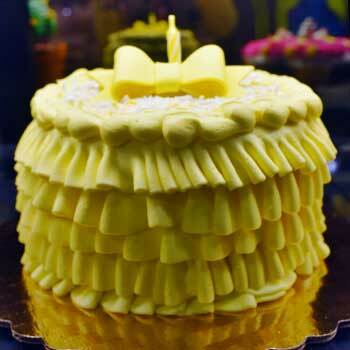 Try the featured cake of the month for a special treat. 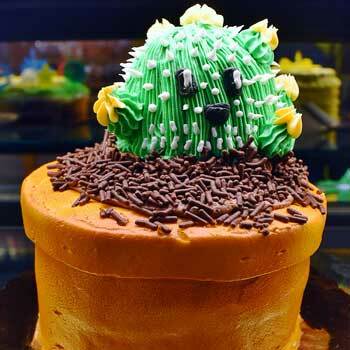 These cakes are made from Zagara’s Own recipes and are sure to temp your tastebuds. Our special order baked goods are always a hit. 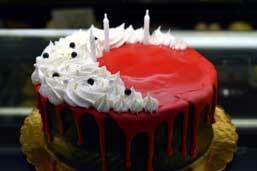 We offer custom cakes, cupcakes, cookie trays, pastry trays, breakfast muffins, and much more. Ask us about your favorite baked goods. 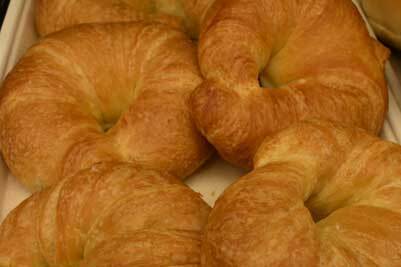 Baked fresh every day, Zagara’s baked goods are always fresh and taste great! Cakes, pies, cookies, bagels, muffins, and much, much more. There’s nothing like the smell and taste of freshly baked bread. Choose from a great selection of homemade breads baked fresh in our bakery every day. 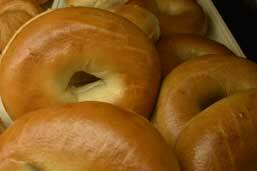 Our bagels are made fresh each day right here in our bakery. We feature everything, wheat, cinnamon raisin and blueberry. Choose from 11 great flavors including: blueberry, cranberry orange, lemon poppy, cinnamon chip, & more. 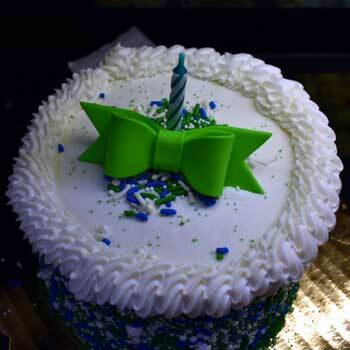 Order a custom birthday cake for your next big event and choose the size, flavor, and decorations. 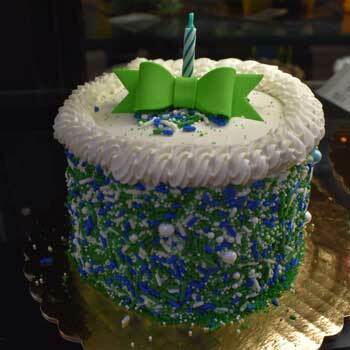 We also have a few birthday cakes ready to decorate for a last minute surprise. Our custom cookie and pastry trays are always a hit. 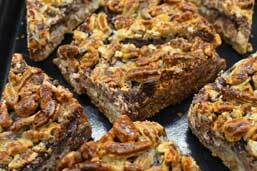 Create your own combination of cookies or pastries or choose from our pre-made dessert trays. Cupcakes are a great way to celebrate a big event or make a great dessert for tonight’s dinner. 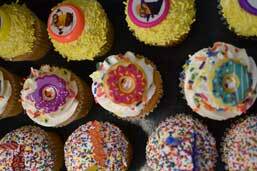 Choose from a selection of cupcakes available in the bakery every day or order custom cupcakes for your next event. 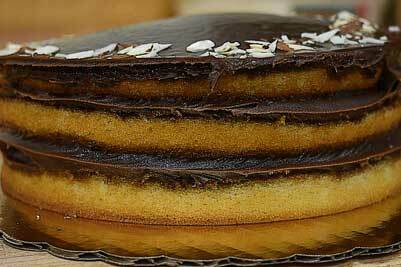 Our fresh-baked cakes taste and look great. 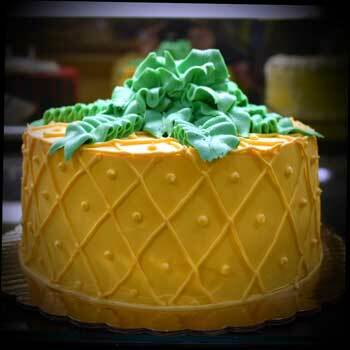 We offer a variety of sizes, shapes, and flavors along with custom decoration. Tim is our head baker and bakery department manager. 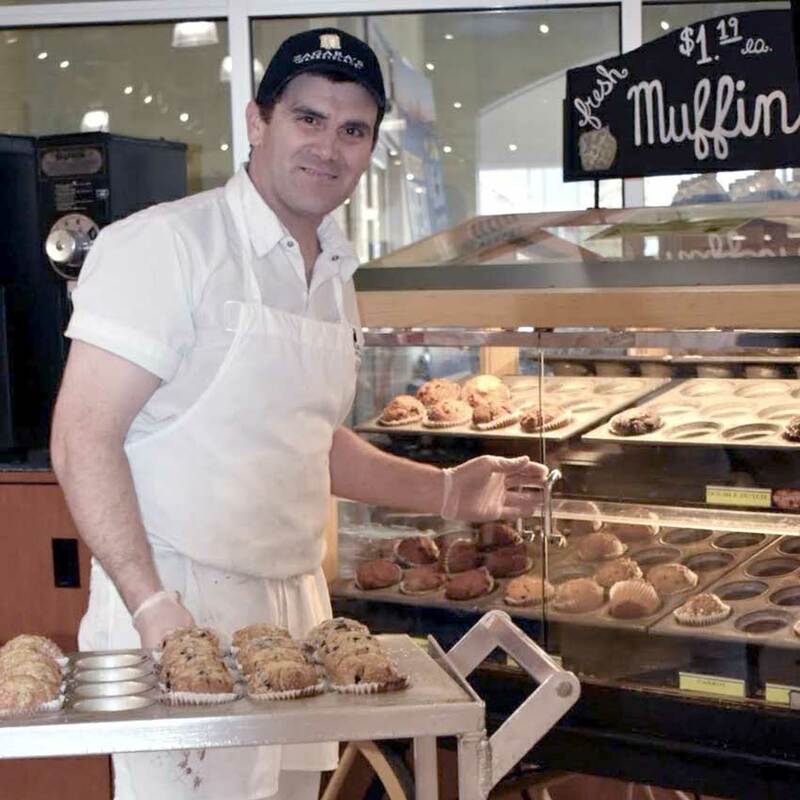 With over 22 years of experience as a baker, Tim has amassed a huge collection of custom recipes for baked goods you can only find here at Zagara’s Marketplace. Of all the scratch made items in our bakery, Tim’s favorite is the Tuxedo Truffle. Tim and the rest of our bakery staff are always looking for new recipes, flavors, and features to offer each customer, who they try to know by name.